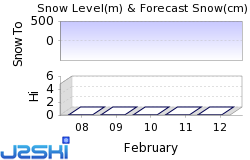 It has been snowing again in the Pyrenees and in other parts of south western Europe after a dry week. 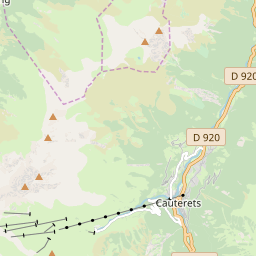 Resorts on the French side of the south western mountain chain reported the biggest fresh snowfall accumulations, with Cauterets reporting the biggest falls of 40cm (16 inches) in the past 48 hours, a foot of it (30cm) in the last 24 hours. Snowfall in Andorra was lighter, with about 12cm (5 inches) of fresh snow. Most areas in Spain received similar snowfalls, although Formigal says it has had 40cm since Sunday evening. The snow has continued in to the southern Italian Alps with Limone Piemonte reporting a foot (30cm) of snow in the past 24 hours. 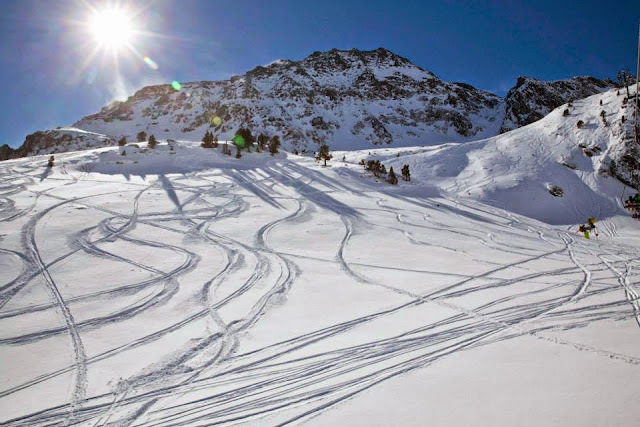 In most places the snowfall has finished fort now and the sun is out again giving great conditions at Vallnord (Arinsal, Pal and La Massana) in Andorra, above. Ski Hire Shops in Limone Piemonte, Cauterets and Formigal. 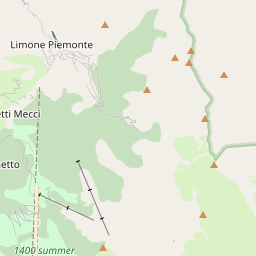 Fresh Snow is reported by Breuil-Cervinia, Passo Tonale, Presena and Sexten / Sesto. At least 21 Ski Areas in Italy are reported to be open.